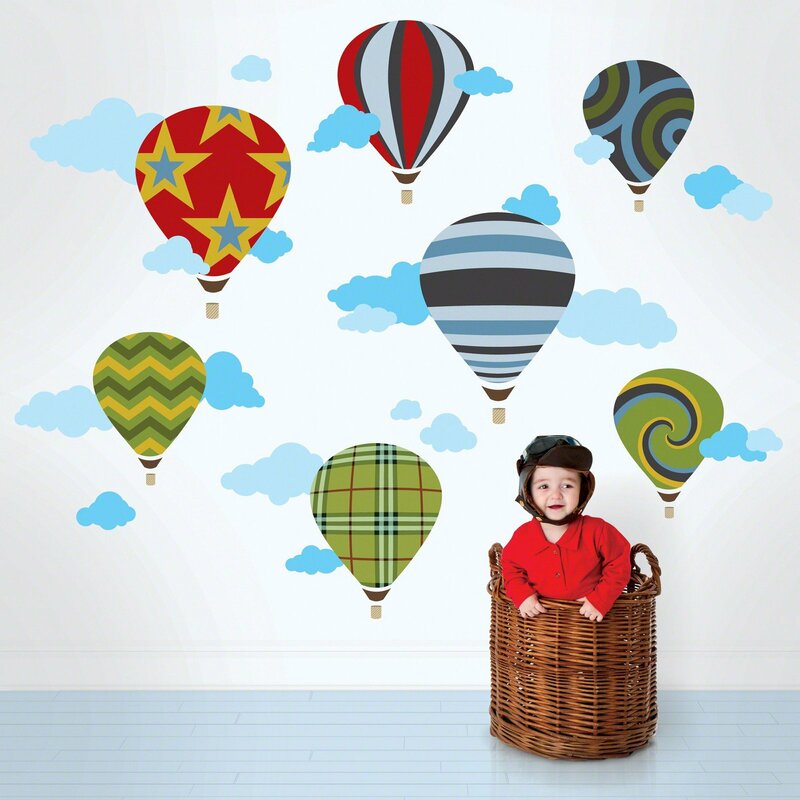 Decorate a room fit for serene skies with hot air balloons wall decals in stripes, spirals, and stars. 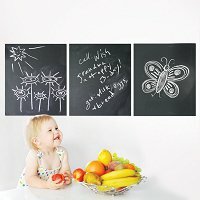 To create nursery, bedroom, or playroom décor that soars, simply peel and stick. Float these repositionable balloons close together or send them adrift around the room. When it comes to possible arrangements, the sky's the limit! Feel free to redecorate, should your design ideas change course. Each wall decal is removable, reusable, and safe for surfaces.